Turkey defeated Finland 2-0 in the two sides’ Group I World Cup Qualification clash on March 24 evening in the southern province of Antalya. The match in the New Antalya Stadium saw an attacking Turkish dominate in the opening minutes, culminating in Beşiktas’s in-form striker Cenk Tosun scoring in the ninth minute. 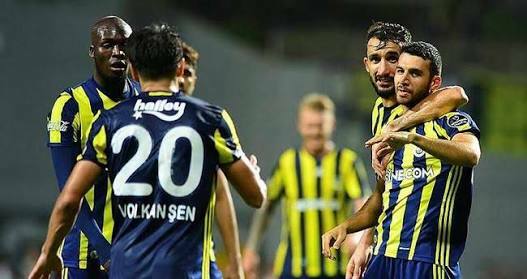 Defender İsmail Köybaşı crossed the ball into the six-yard box and Olcay Şahan got a touch, leaving Tosun with only the ‘keeper to beat. 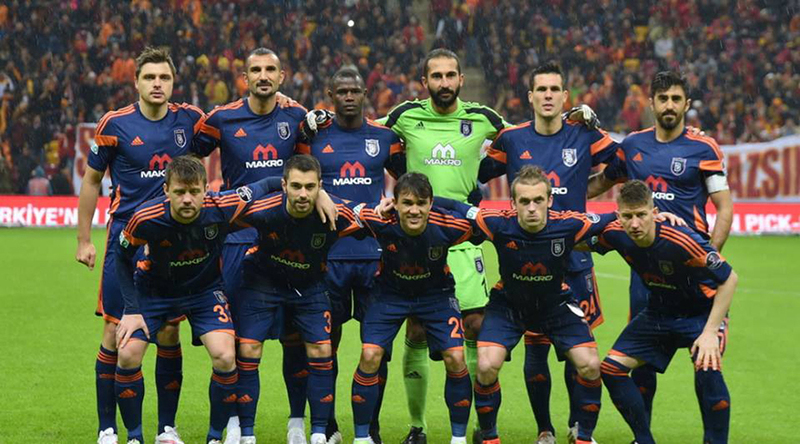 Turkey did not slow down and kept on attacking, the pressure paying off when Tosun scored another on the 14th minute. This time he delivered a header, connecting with Galatasaray midfielder Selçuk İnan’s cross. The match was in Turkey’s control throughout the 90 minutes, with the visiting Finns failing to trouble the home side.